Call 845-208-5334 to schedule your first appointment. If you're suffering from hearing impairment, experience the Miracle-Ear® advantage. We have the most discreet and technologically advanced hearing aids in Kingston, NY, and we’re proud to provide you with complete customer care packages and comprehensive products and services. Our experienced hearing care specialists will work with you to help you find the best match for your lifestyle. As America's most recognized brand of hearing aids, we take pride in providing our customers with the highest quality services and innovative hearing aids. We offer innovations that will give you amplified clarity and comfort in any type of environment. Our GENIUS™ Technology provides better speech recognition so that you can experience improved natural sound quality. You’ll appreciate being able to block out annoying sounds in the noisiest environments. Our technology easily adapts to your hearing abilities and enables you to have more control over your listening preferences. Miracle-Ear has more than 1300 locations to serve you better. Our hearing center in the Kingston metro area is independently owned and operated, and our hearing care specialists will be happy to help you regain your hearing so that you can lead an improved quality of life. We’ll be dedicated to your satisfaction and to ensuring that you receive high-quality care. To learn more about how our hearing aids can help you, call or stop by our center today. Karl has worked with Miracle-Ear for 4 years as a Hearing Instrument Specialist. 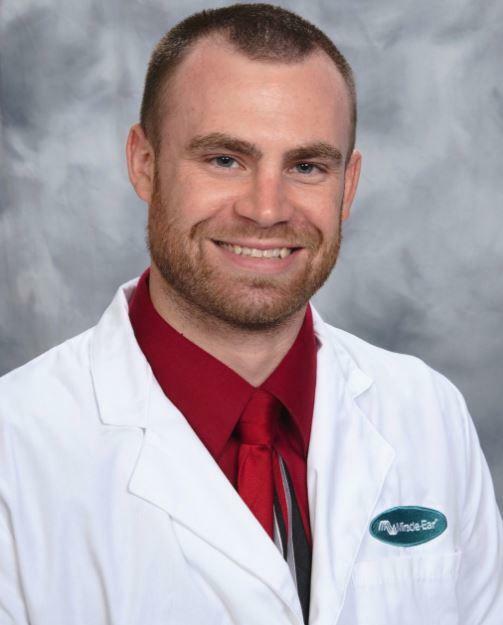 Karl is a certified Hearing Instrument Specialist. Karl's favorite part of working with Miracle-Ear is being able to help people with their quality of life. 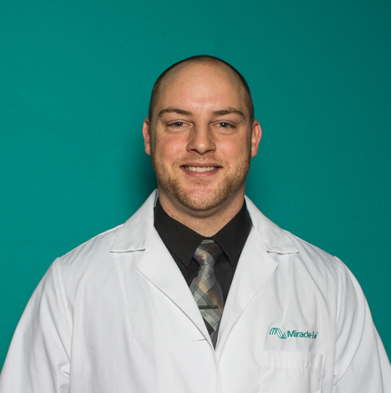 Joshua has 6 years of experience working with Miracle-Ear as a Hearing Aid Specialist. Joshua is a licensed Hearing Aid Specialist in the state of Florida. He is a member of IHS and has received an award for excellent customer service. He has attended at least three trainings each year to stay current with hearing aid styles and technology. Joshua's favorite part of working with Miracle Ear is the opportunity to change and improve the quality of life for an individual, the family, and friends.